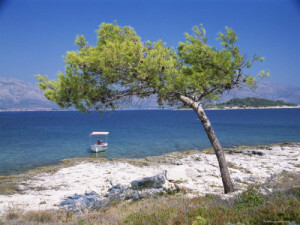 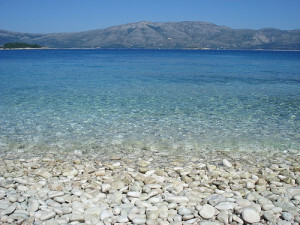 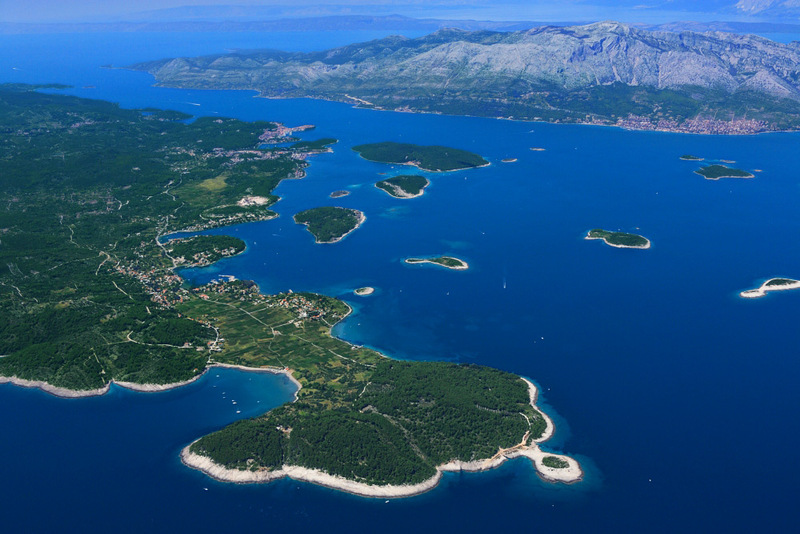 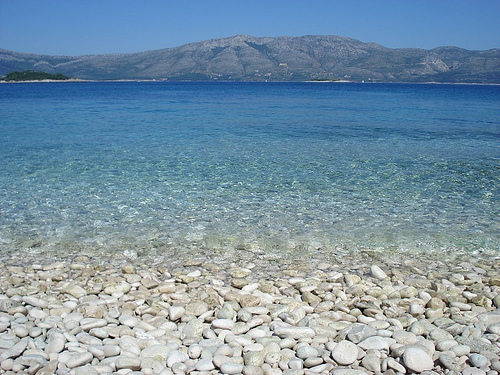 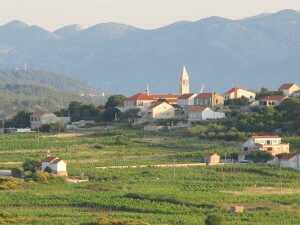 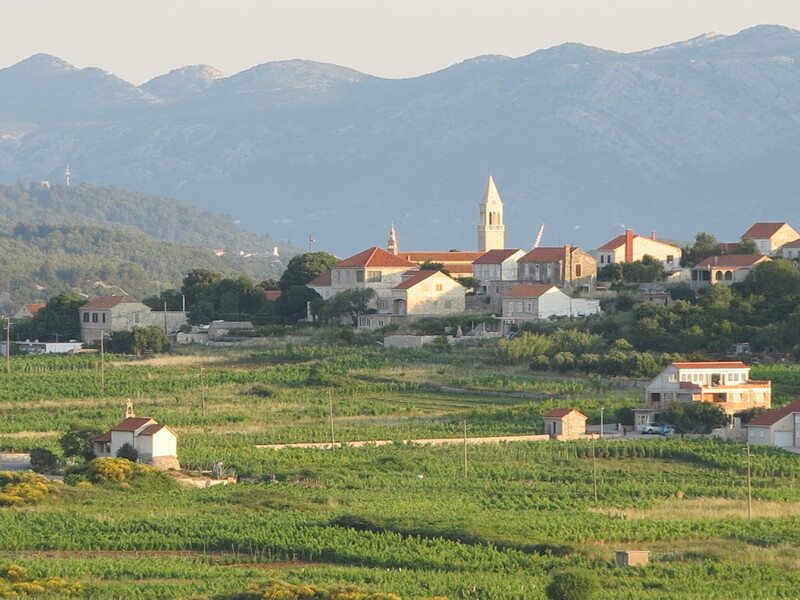 Lumbarda is a small place on the eastern cape of the forested island Korcula,with around 1000 inhabitants. 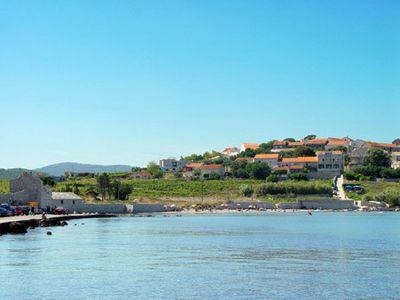 The beauty of Lumbarda attracted people for centuries, the Psephisma of Lumbarda is proving that.Lumbarda is famous because of its natural sandy beaches (see beaches) . 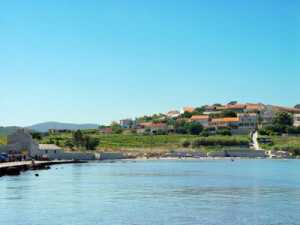 The sand of Lumbarda is a base for many authentic plants like: tomato from lumbarda, zucchini from Lumbarda and the most famous of all – the sort of grape vine Grk. 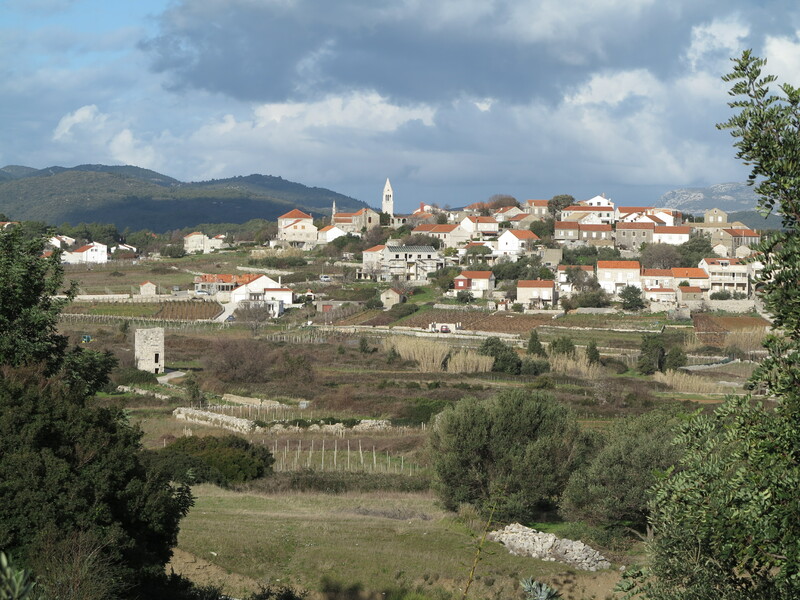 Grk is also the name of the autochthonous golden desert wine that you can buy in many family vinaries in Lumbarda. Lumbarda is the pearl of the island. 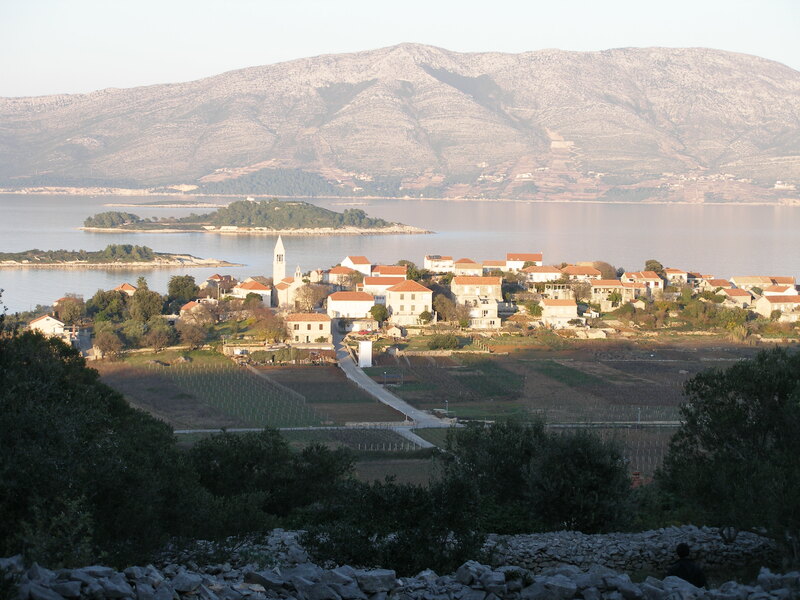 It is surrounded with gentle hils covered with vineyards and olive trees. It has beautiful sandy and rocky beaches, pine trees that are almost touching the surface of the sea, sweet stone-made houses and gentle people who will make your stay in Lumbarda a memory you will always remember with a smile.